MILES Napier, an author and contributor to The Irish Field for approximately 40 years, passed away recently. He was 84. Writing under the Reynoldstown nom de plume, he wrote a weekly column for this paper in which he reviewed the pedigrees of British racing winners. His books included the often reprinted Thoroughbred Pedigrees Simplified (first published in 1973), which explains the intricacies of bloodlines to the layman, defining the meaning of thoroughbred and addressing questions such as: which is the more important parent, the sire or the dam? Born into an illustrious naval family, Trevylan Miles Wentworth Napier hunted with the Fernie in Leicestershire as a boy, and at his prep school used his exercise books chiefly to trace horses’ bloodlines. He completed National Service with the Rifle Brigade before learning the basics of stud management with Mme Couturié at Haras du Mesnil in Normandy, which also nurtured the early careers of Sir Henry Cecil and the French trainer Alain de Royer-Dupré. It was there that he began to gain his encyclopaedic knowledge of breeding. In his early 30s Napier served on the Jockey Club’s National Hunt Committee as an official handicapper, and he also did research work for the stud book department at Weatherbys. 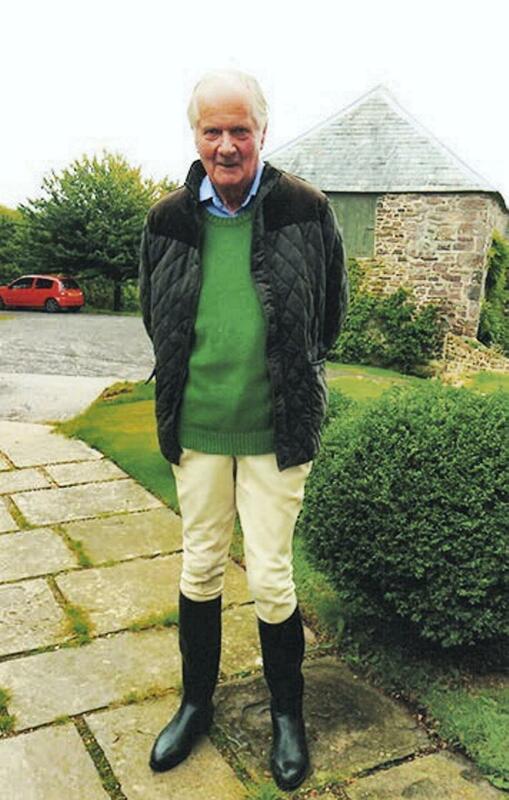 As well as contributing to The Sporting Life and racing journals around the world, he authored Breeding a Racehorse (1975) and Blood Will Tell (1978). With Leon Rasmussen, he compiled Treasures of the Bloodstock Breeders Review (1990). He also published Racing Men of TV (1979), which offered profiles of personalities such as his friends Sir Peter O’Sullevan, Julian Wilson and Lord Oaksey. Napier was quick to recognise the future of ownership syndicates in racing, and was one of the early members of the Elite Racing Club. He continued to enjoy riding near his home at Stamford, Lincolnshire, until the age of 83. Described at his funeral as “measured, charming, self-effacing and unfailingly courteous and considerate,” Miles Napier is survived by his wife Mary (née Bourke), whom he married in 1971, and by their son, Lennox.